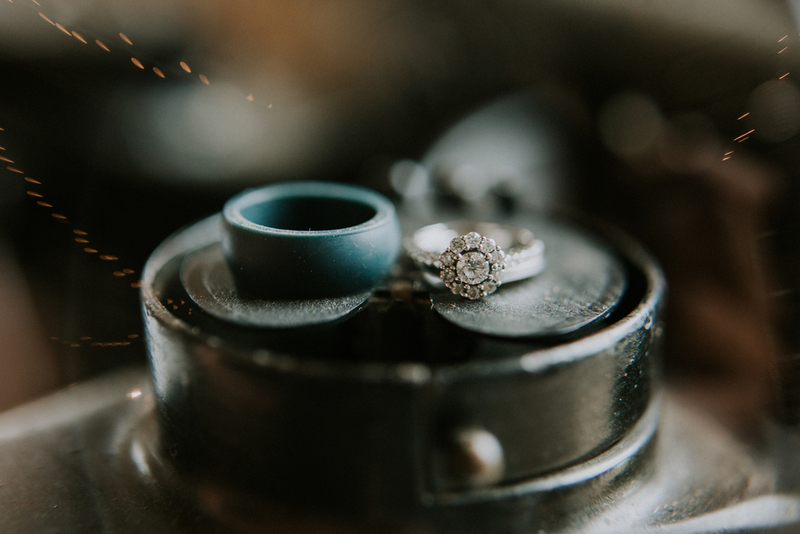 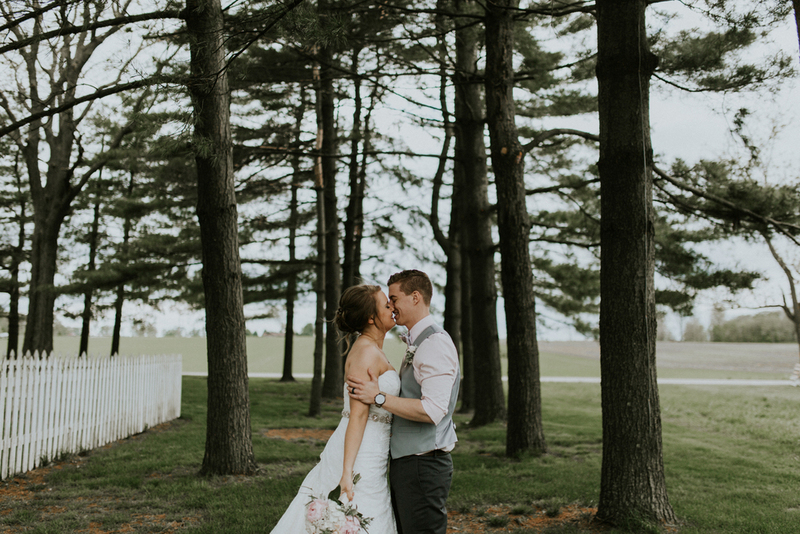 I had the honor of photographing Jake and Sara's wedding at Emerald Acres! 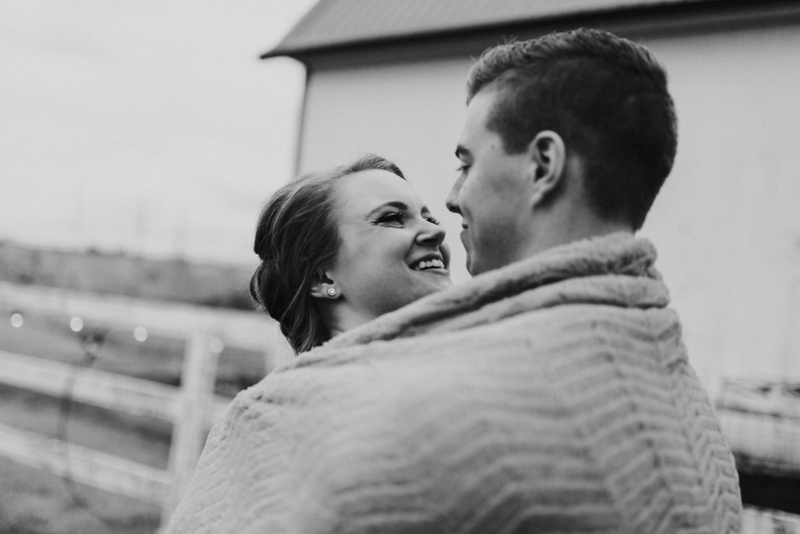 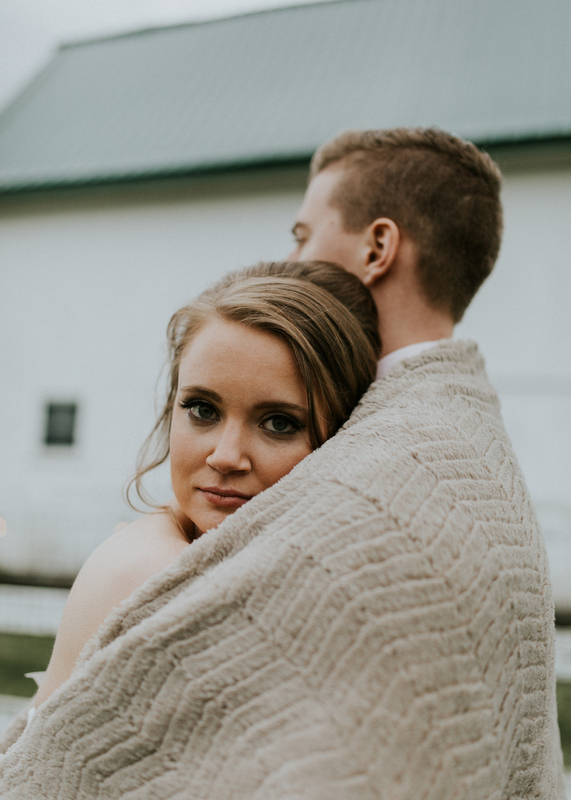 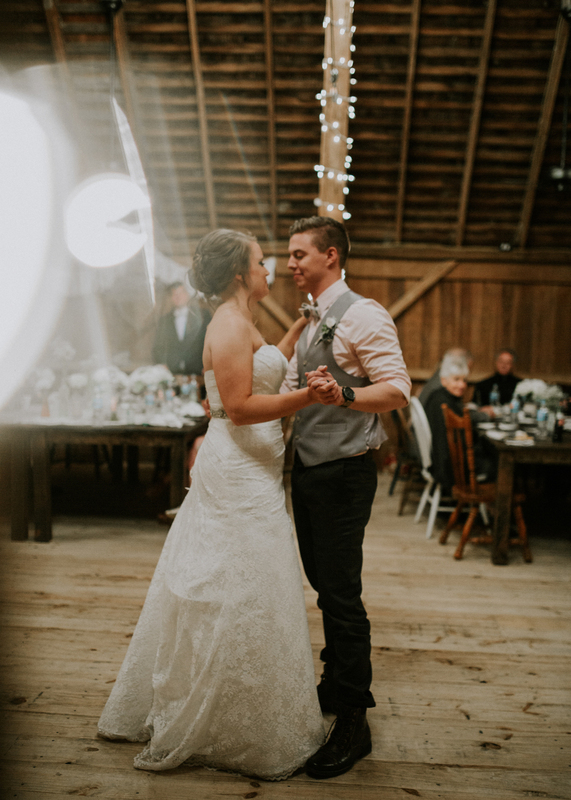 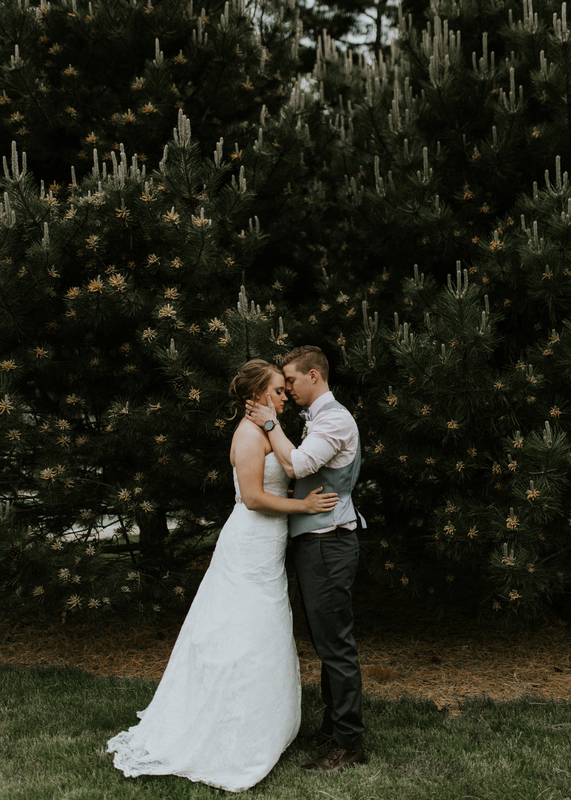 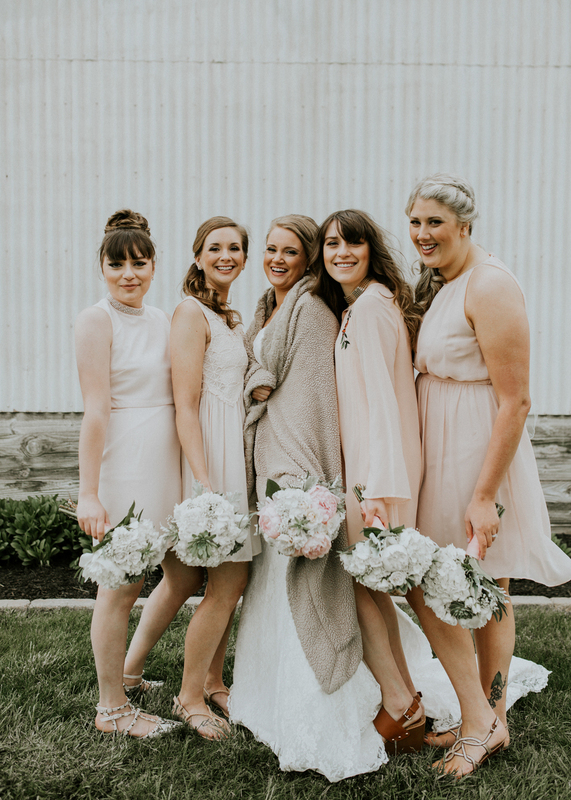 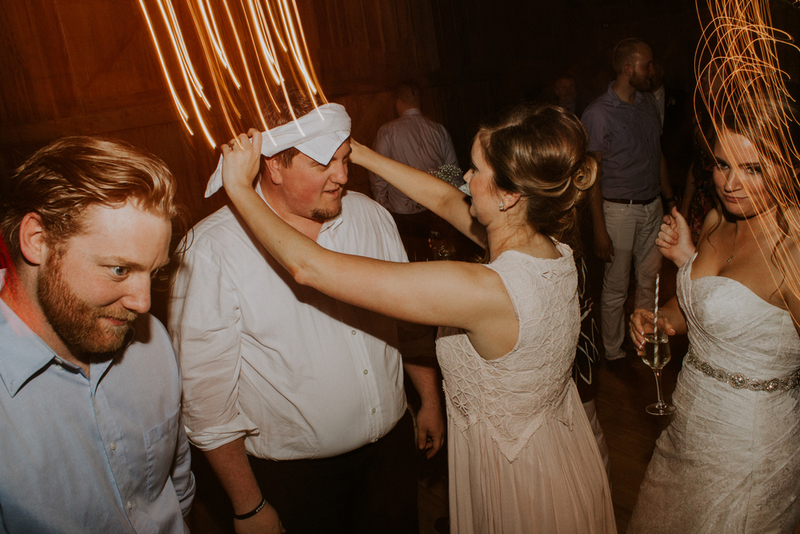 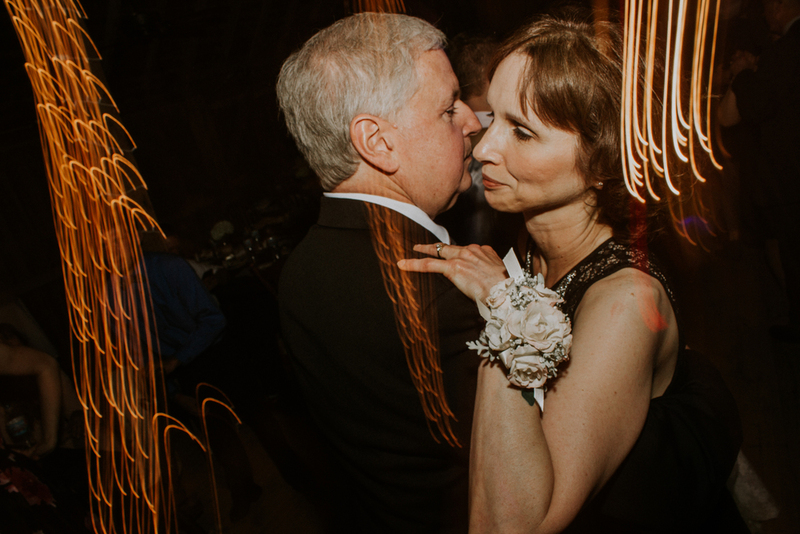 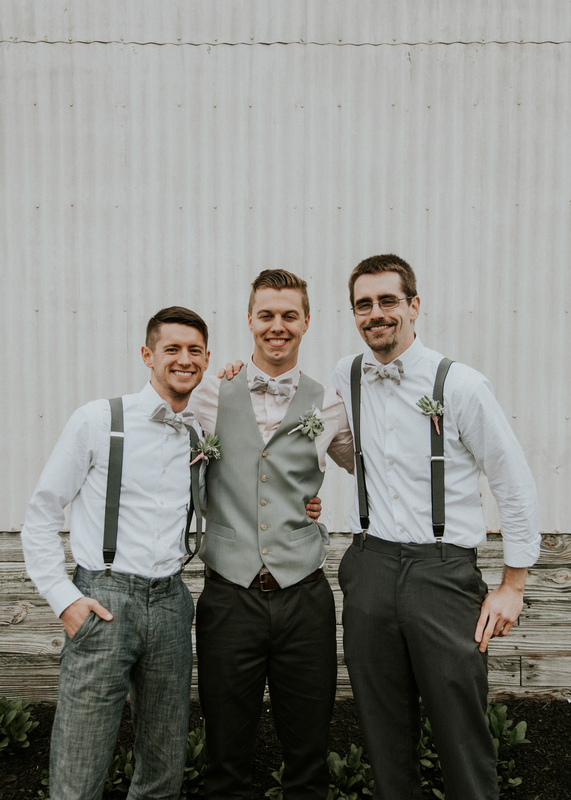 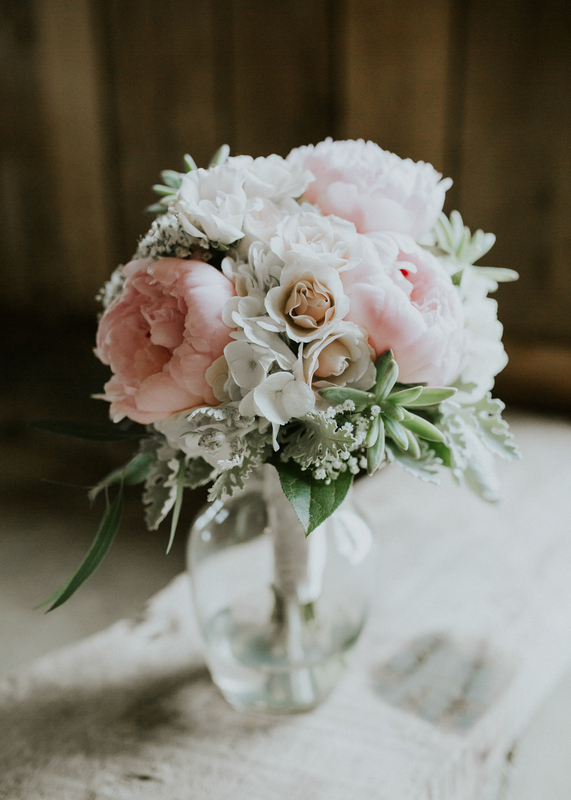 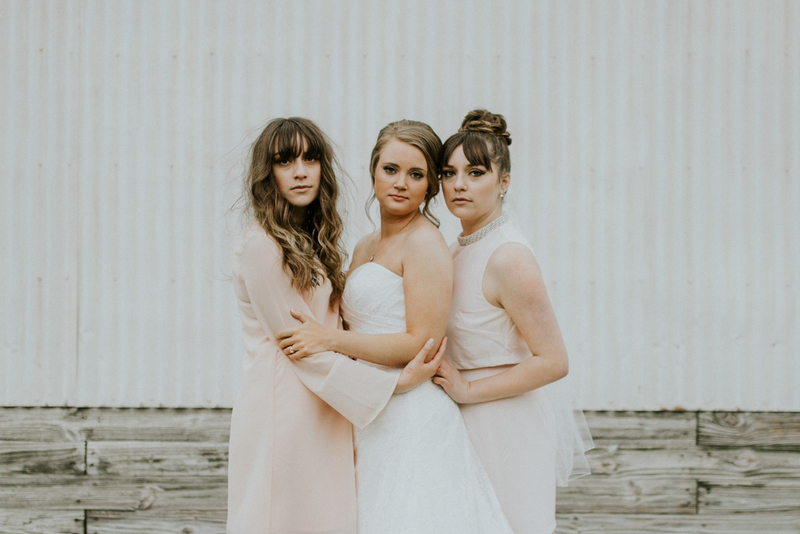 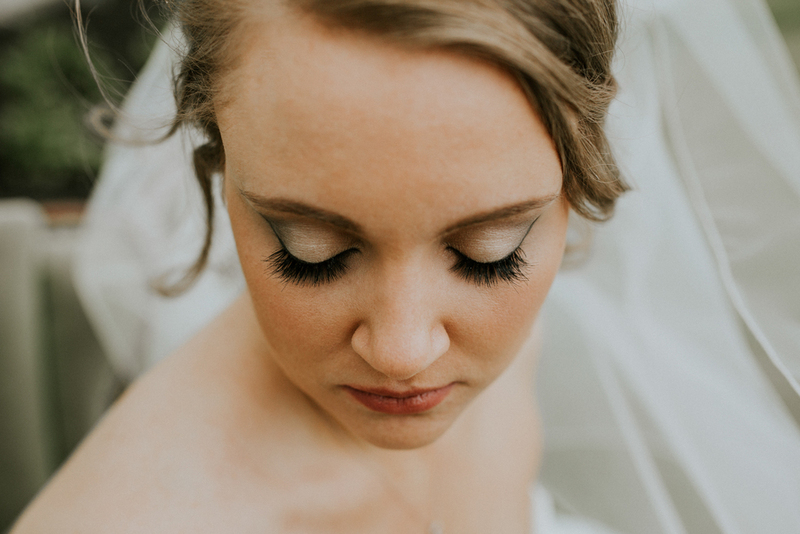 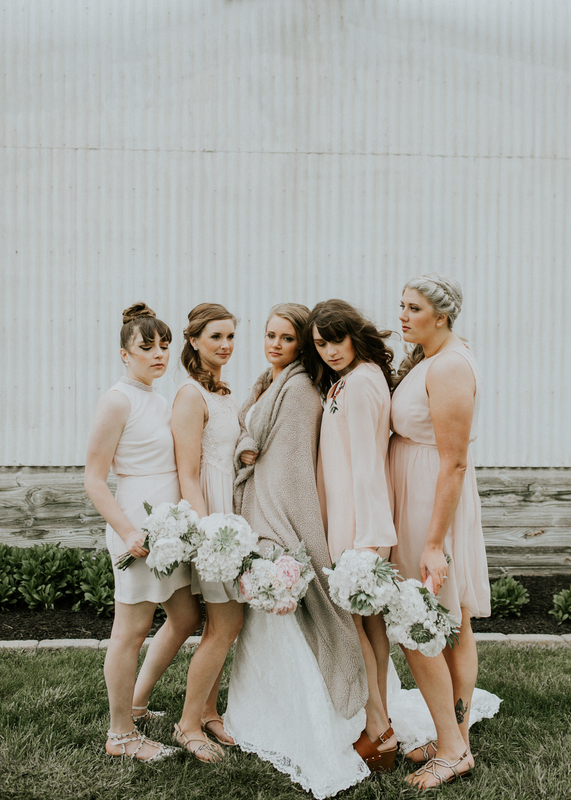 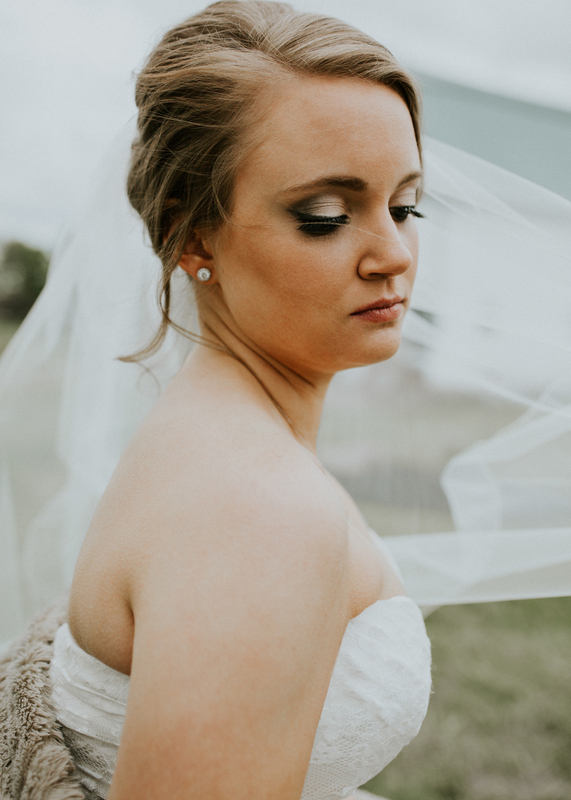 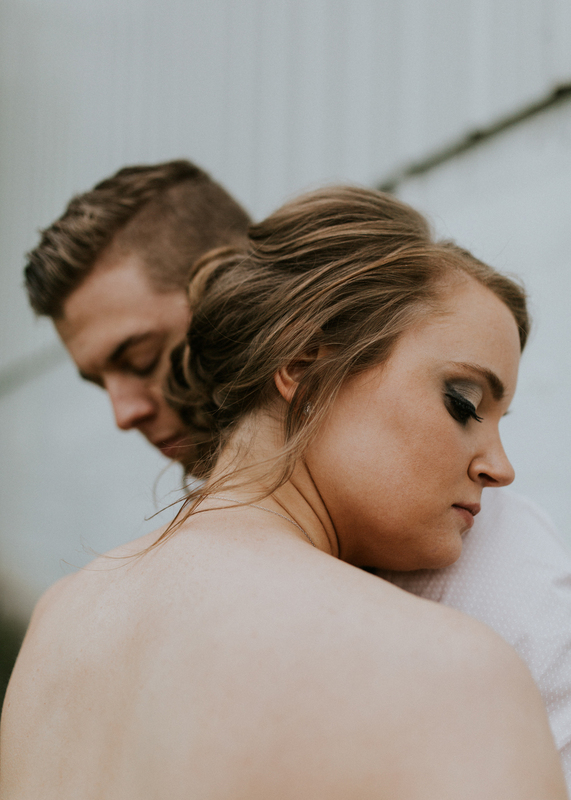 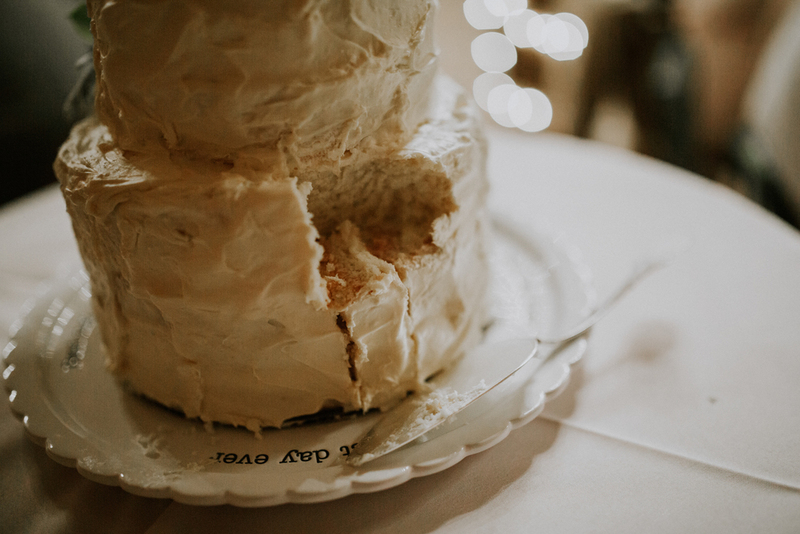 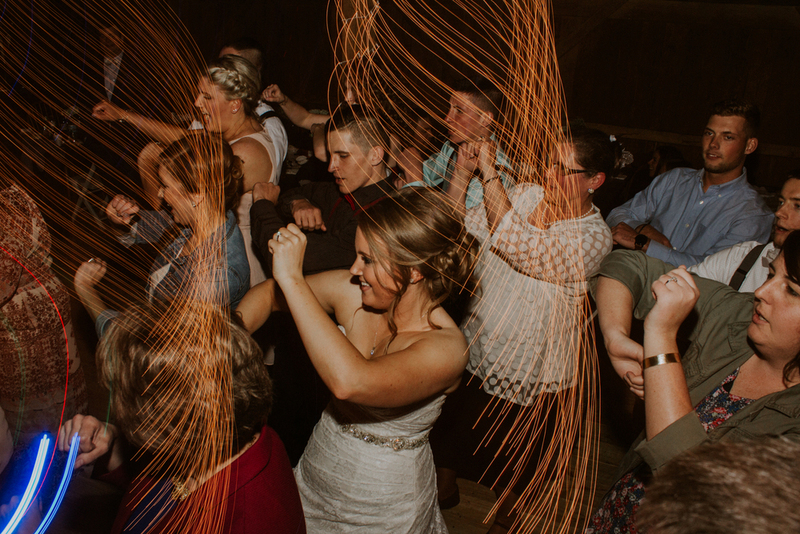 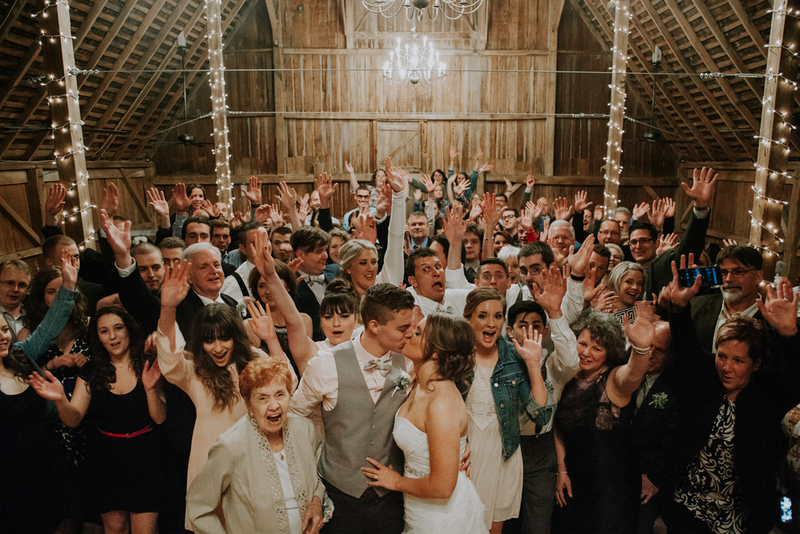 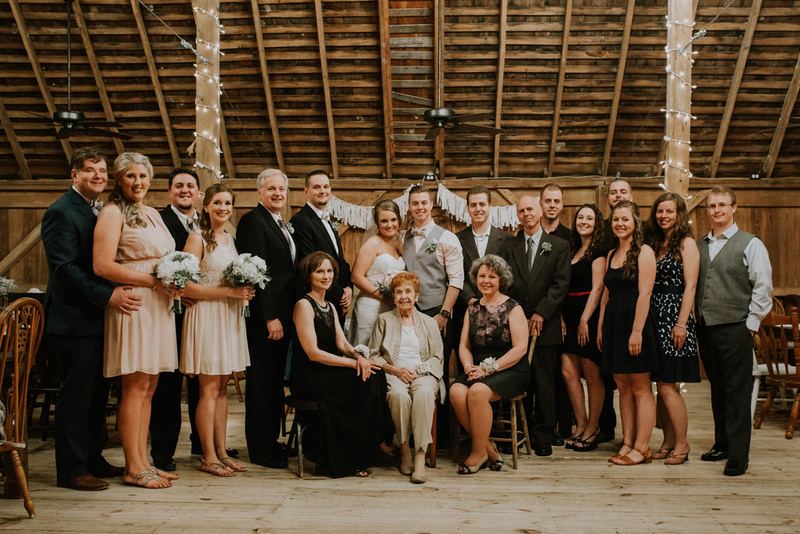 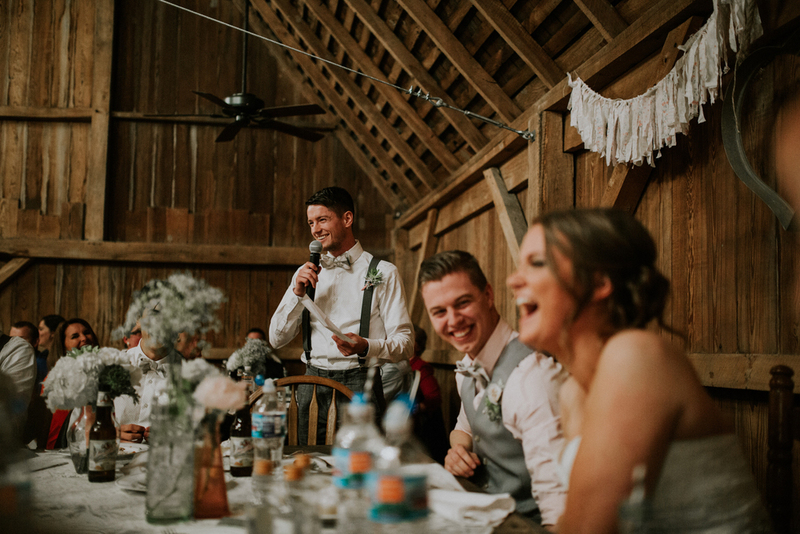 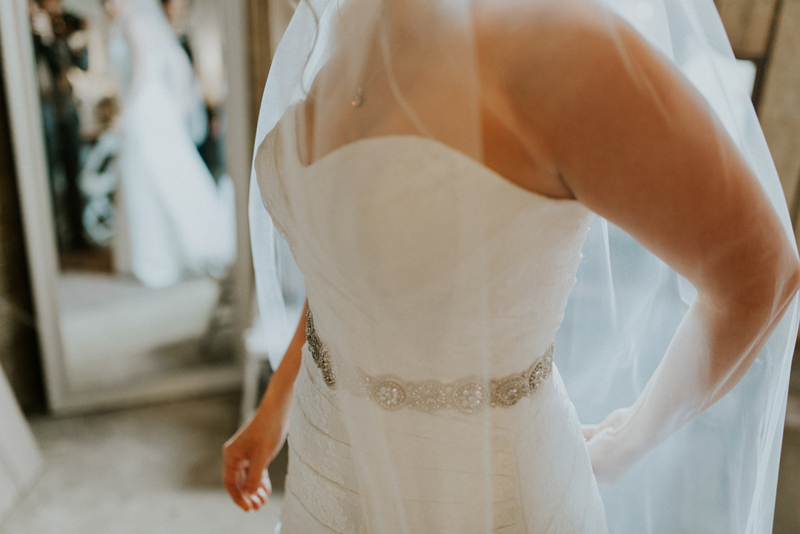 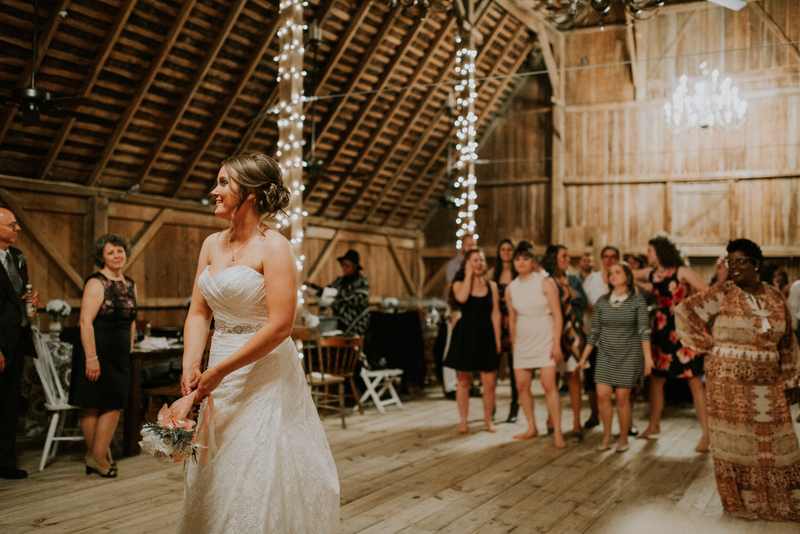 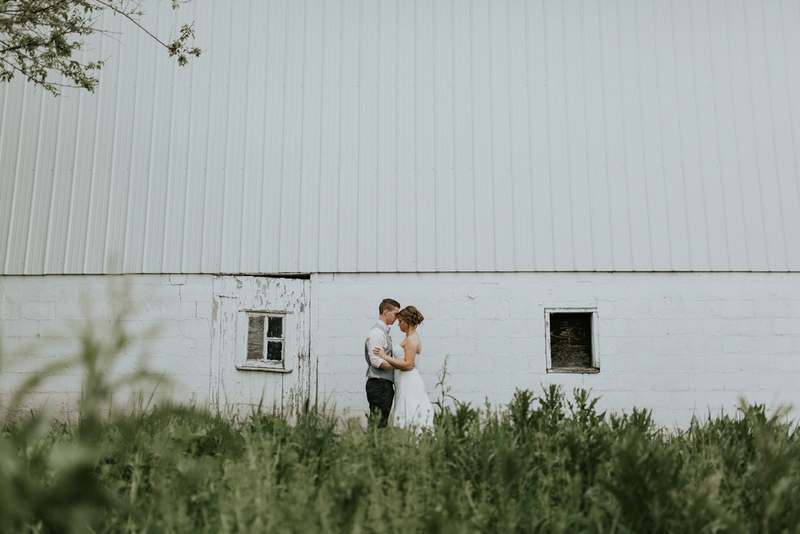 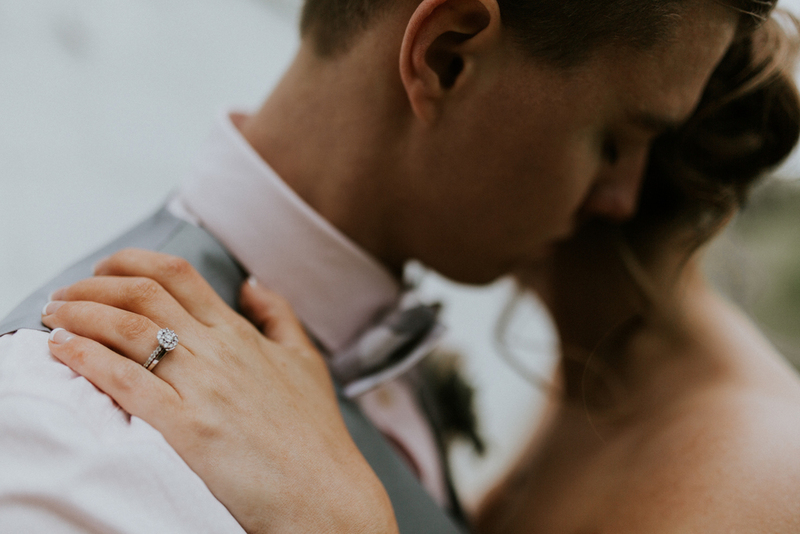 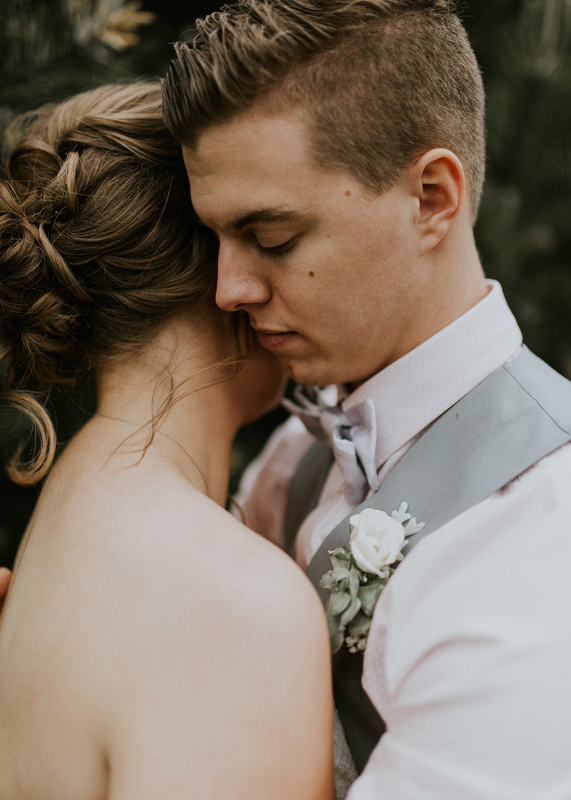 These two had a beautiful barn-style wedding. 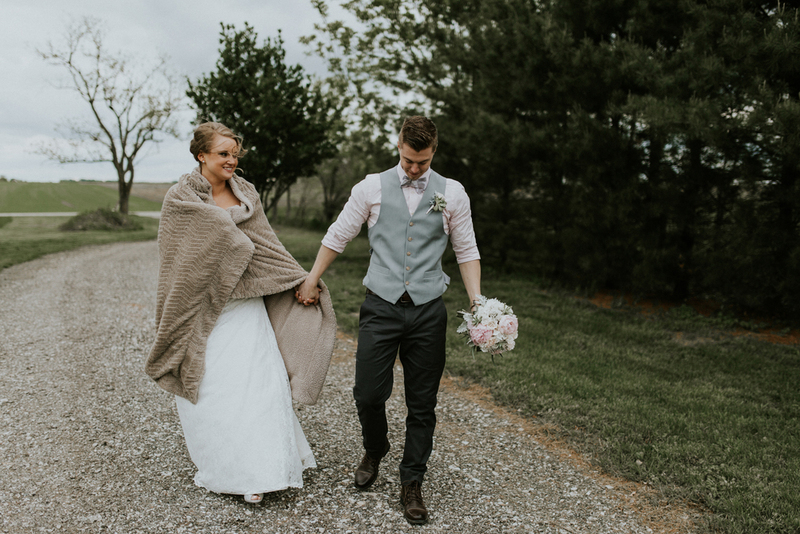 The weather wasn't cooperating for an outdoor ceremony, so it was all moved upstairs to the reception space. 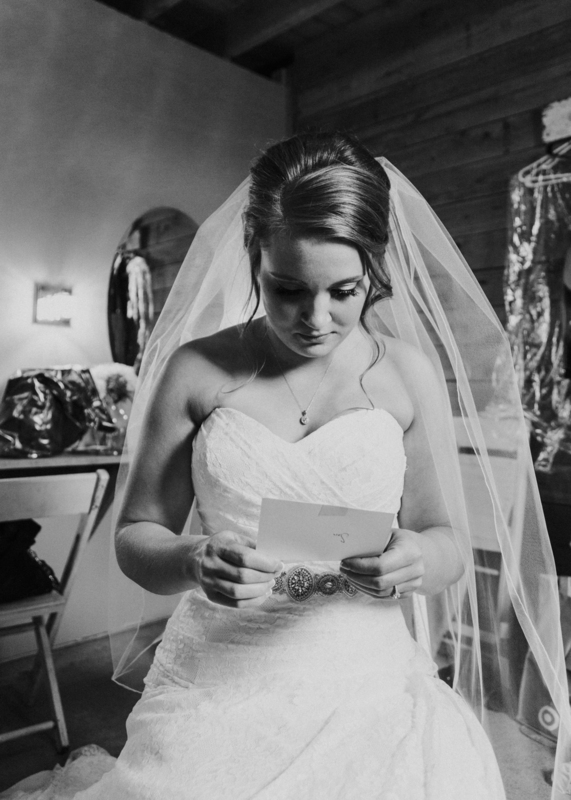 The ceremony was beautiful, warm, and intimate. 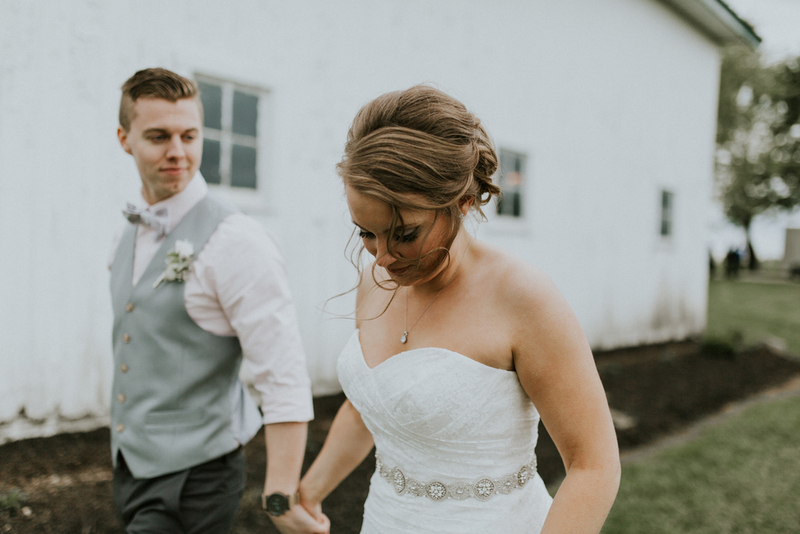 Jake and Sara are wonderful people and I wish them the very best! 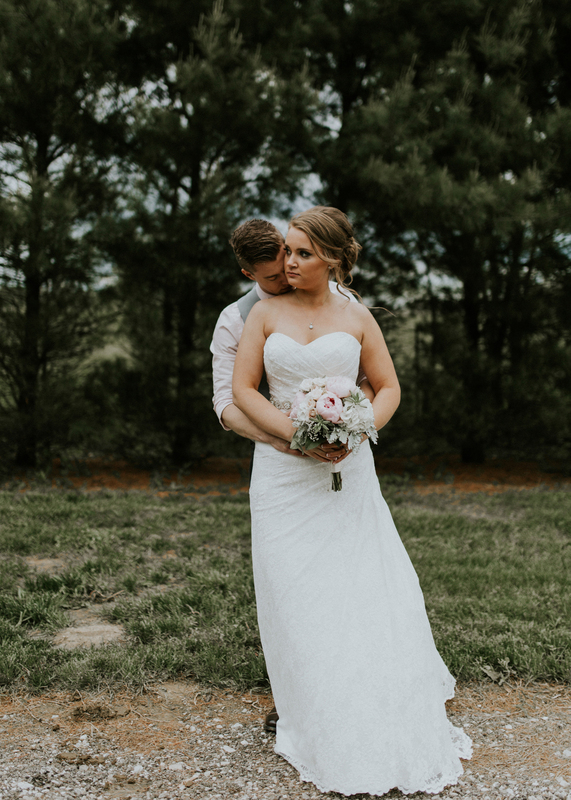 Please enjoy some of the images from this beautiful day!